When brewed the first time Light Steamed Sencha Yabukita produces a very mild green tea taste that has body, not a trace of astringency and a most pleasant sweet aftertaste that lingers. 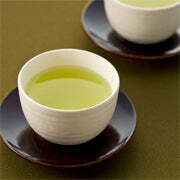 Unlike most other Japanese green teas the flavor remains the same as the liquid cools. The second steeping offers a neutral but very satisfying flavor. 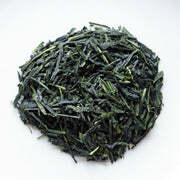 The Yabukita cultivar is grown and harvested more than any other to produce Kagoshima green tea. 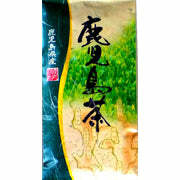 Light Steamed Sencha Yabukita is a very enjoyable tea and an exceptional value.